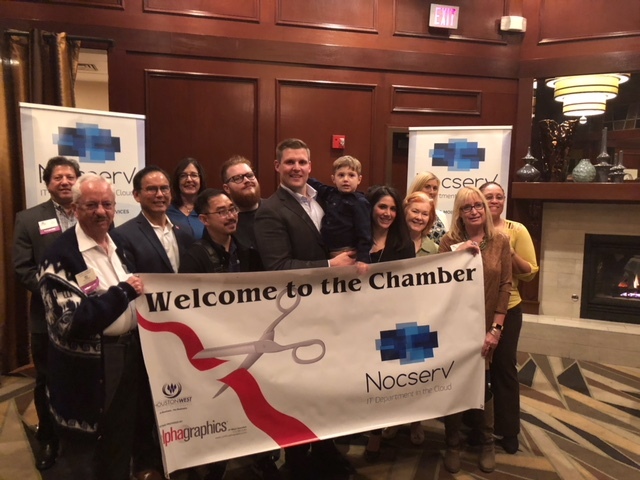 NocserV January Newsletter – Why We Recommend Toastmasters! Toastsmasters has manuals that guide members through development tracks for leadership and communication. Both skills are vital to success in the workplace. 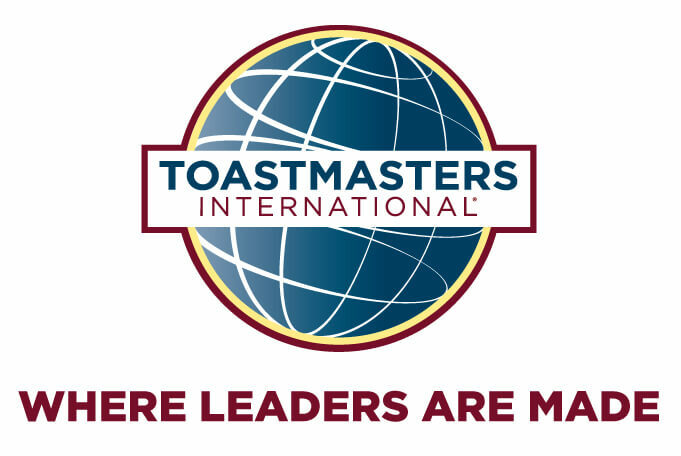 Toastmasters meets weekly and there are clubs all over the world. You should be able to find a time and place that fits into your busy schedule. Toastmasters offers immediate feedback in an environment where you feel safe. NocserV employees participate in the Talking Bull Toastmasters Club 8607 that meets Wednesdays at 4 Greenway Plaza in Houston. If you would like to join that group, please come anytime or if you can find a club here to try it out. 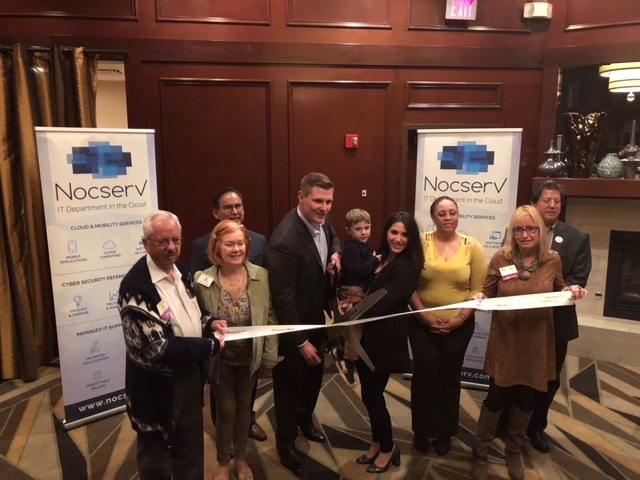 Thank you to those who could attend our NocserV [Re]Launch! 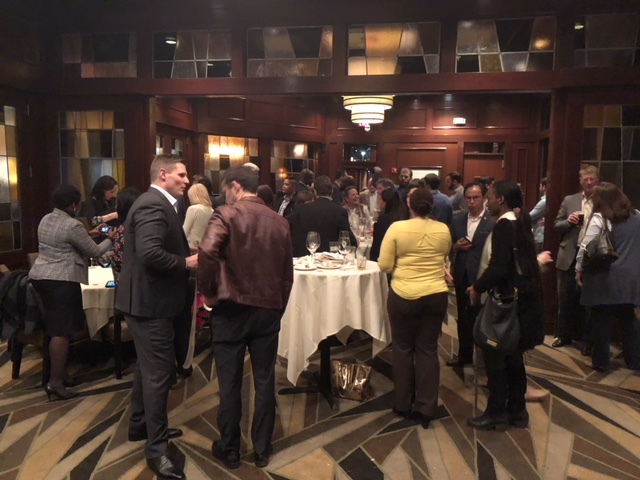 It was a great success and we look forward to what the year has in store for us! Our NocserV CEO represented Playworks Texas at the Annual Playworks Play Summit in New Orleans. He’s shown above with Playworks CEO and Founder, Jill Vialet. 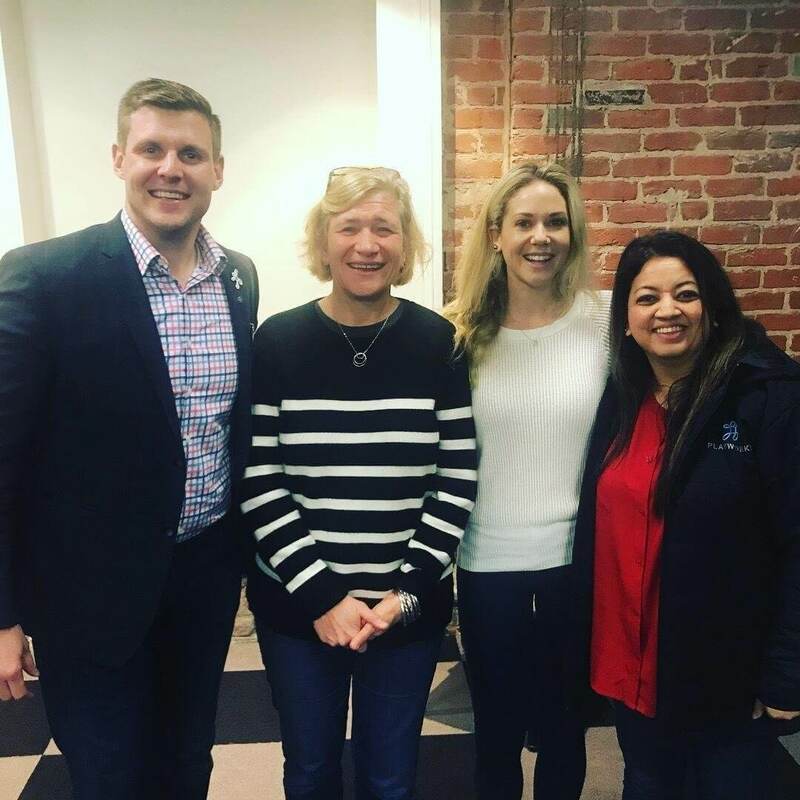 Brian is honored to serve on the Texas regional board of such an amazing organization that helps bring out the best in every kid through safe and structured play! Join us for the Get In The Game Gala on Saturday, April 21st! 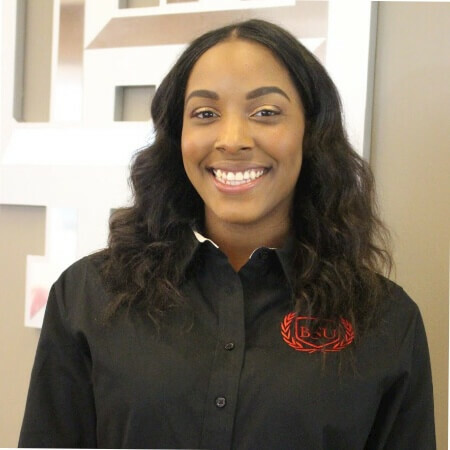 NocserV also has a cooking team for the Casa de Esperanza young professionals Chili Cook-off! Casa de Esperanza is a safe place for children in crisis that provides care and services they need. Support the cause by getting involved Saturday, February 10th! Get your ticket here!